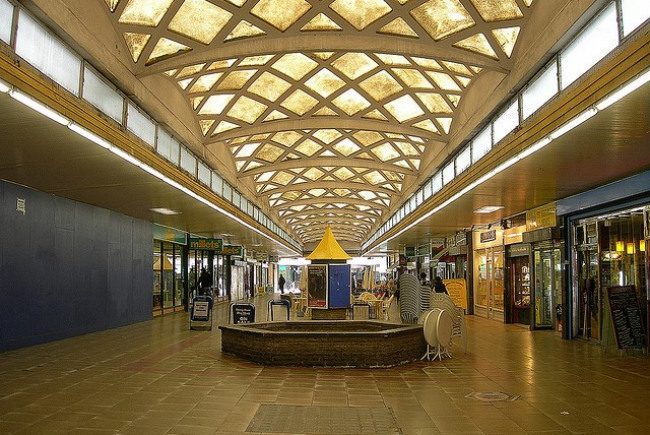 A new market offer in the town centre of Croydon: The market will offer a variety of goods and services with a focus on the creative industries, with profits recycled back in to the concept. The market will be a place where people come to CONNECT and to experience independent local products and produce. It will provide more than just a market – a place to spend time, linger and learn. It will celebrate the DIVERSITY of not just our traders, but the residents and businesses of Croydon. 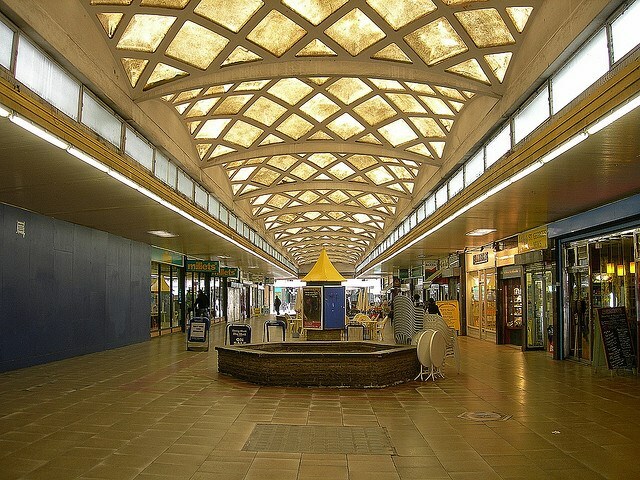 We are proposing to locate the market in St Georges Walk. 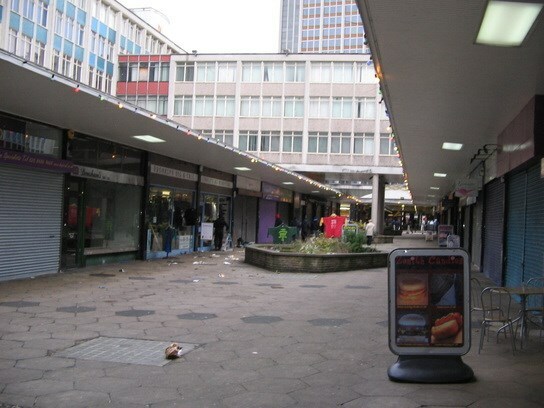 This part of Croydon represents an underused and somewhat unloved shopping parade. Through pro-active stewardship and a curatorial approach, the space provides an ideal location for a high quality, new market. 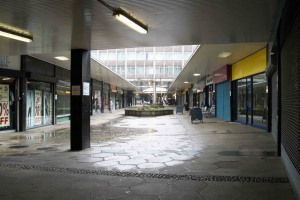 This will complement rather than compete with the existing shops. 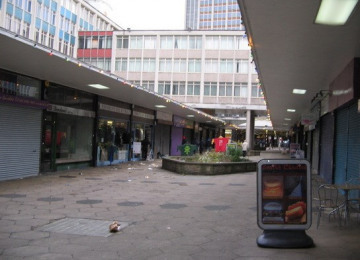 St Georges Walk is ideally located in terms of its proximity to Croydon’s High Street and town centre. 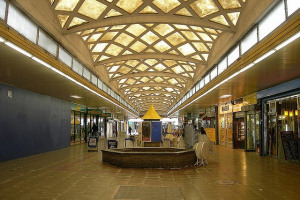 It is a 5 – 10 minute walk from both East and West Croydon railway stations, and just two minutes from the nearest tram stop, St George’s Street. In addition to this the location is well served by numerous bus services. Because it is simple, meets the objectives of the High Streets Fund, and will bring much needed investment and job growth to Croydon and a currently under-occupied area of the town centre. The market will grow organically from a strong base of regular and vetted DEDICATED traders to ensure that the market provides a genuinely exciting, interesting and sustainable offer. Through these traders, the market will have a wealth of artisan skills and EXPERTISE, helping visitors to the market to enrich their experience of Croydon, to share KNOWLEDGE and work together to forge partnerships. The market will INSPIRE people with creativity, entrepreneurship and energy. We will work with small businesses and social enterprises, providing them with guidance and SUPPORT. The market will be a place for everyone. 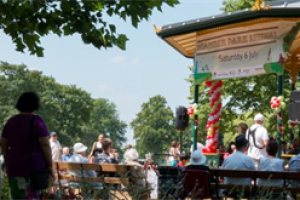 Work with the Council and wider stakeholders to engage and positively contribute to the area. The market will be overseen by a Board of trustees, who will determine the strategic direction of the business, where to recycle profits, decide on applications from new traders amongst other key decisions. A Council representative will be encouraged to sit on the Board. 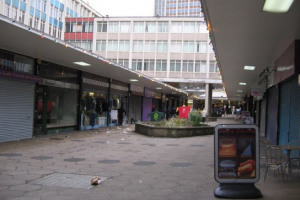 St George’s Walk market will not be run as a not for profit commercial entity but profit will be used to improve St George’s Walk by way of events, maintenance and marketing, all of which will be discussed and allocated spend decided at a bi-monthly trustee meeting. All traders will be via an open submission policy to join the market and will be assessed to see if they fit the market’s core values. The market will initially focus on arts & jewellery; vintage and artisan foods, with each category being on a different day. We estimate initial funding requirements of £20,000 and further information on this is set out in the cash flow forecast. 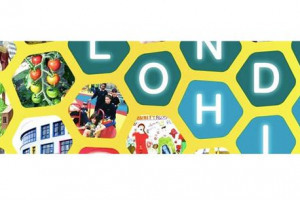 A fantastic new creative market in Central Croydon. 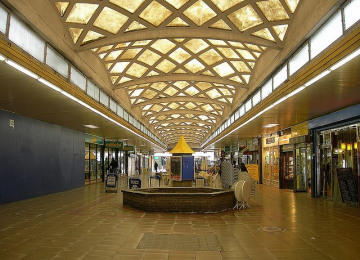 Project Delivery Manager: St Georges Walk market The Project Delivery Manager takes legal responsibility for receiving and spending the funds raised and ensuring the project is delivered. Contractor: ArtHalo The team responsible for building or installing the project.